This entry was posted in Think Green! 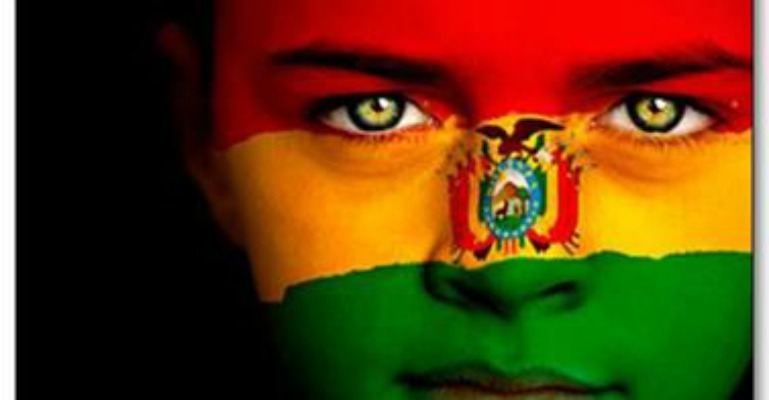 and tagged Bolivia Gives Legal Rights To The Earth, Earth rights. Bookmark the permalink. ← Yes to Solar Roads!